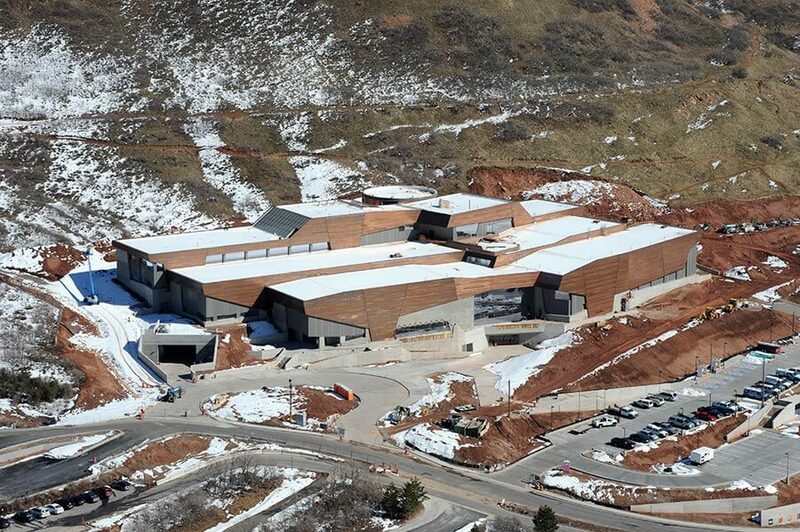 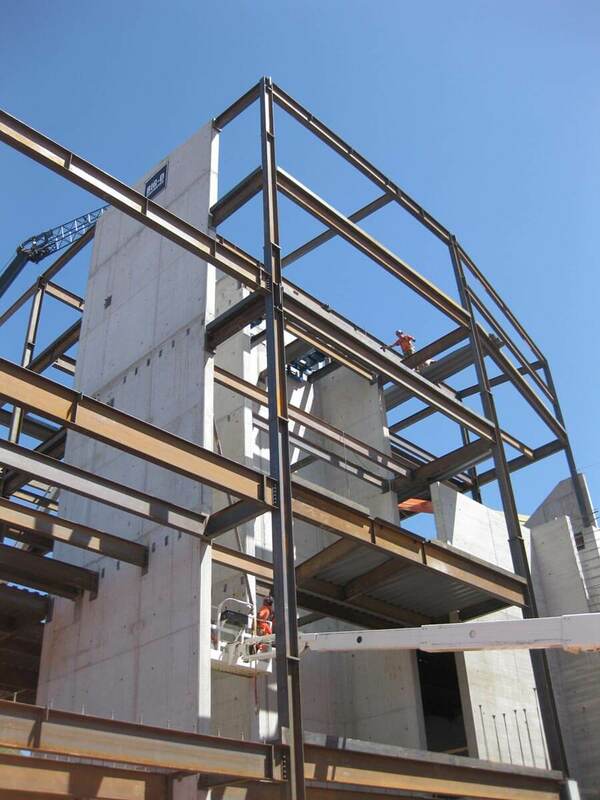 Utah Museum of Natural History - SURE STEEL, INC. 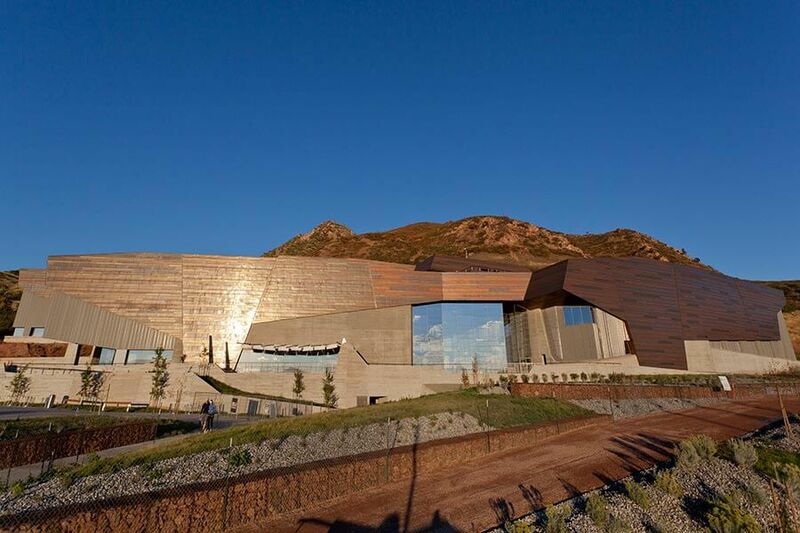 This 185,000 SqFt work of art was a complex but rewarding project for Sure Steel. 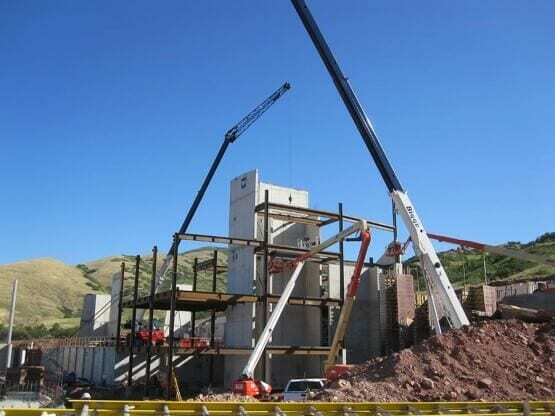 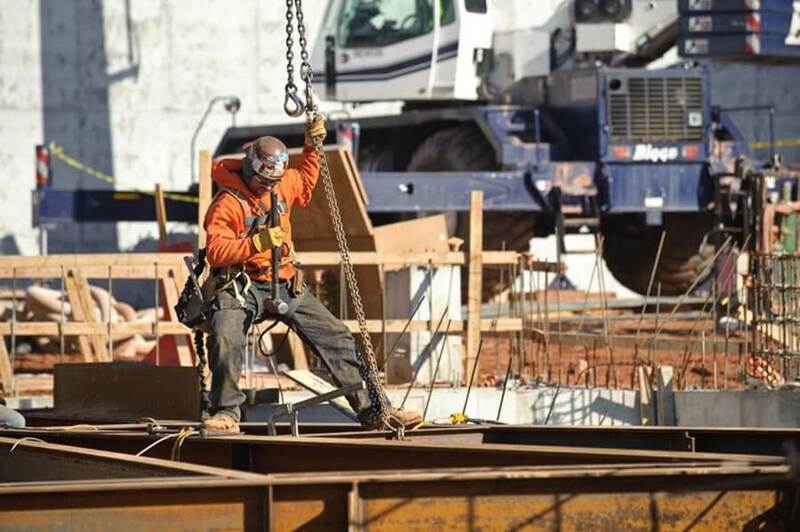 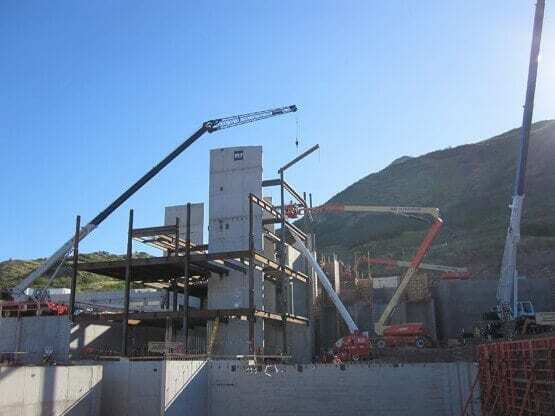 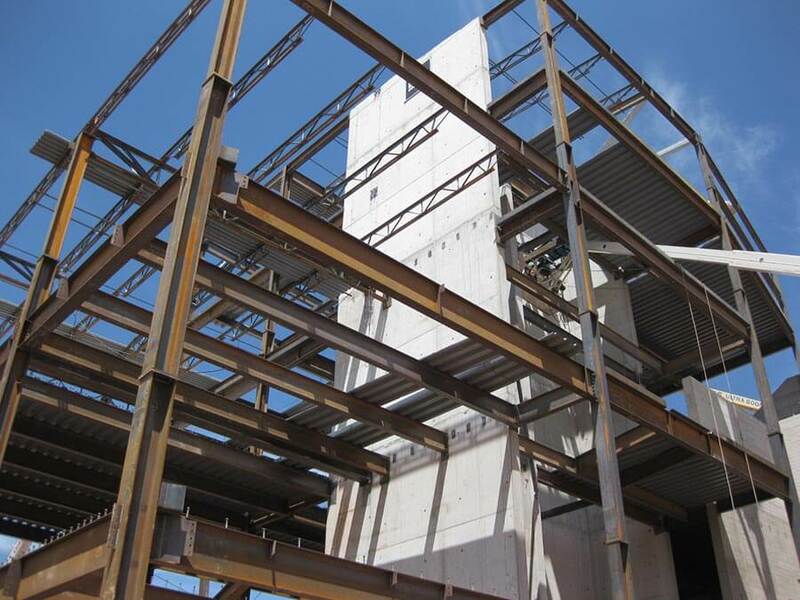 Selected as the turnkey steel erector by Big-D and the DFCM of Utah, Sure Steel successfully completed the supply and erection of 1,557 tons of steel on time, and without any safety issues. The project had many challenges that Sure Steel overcame such as no on site storage, design delays, and almost 1,300 RFI’s and 173 ASI’s. 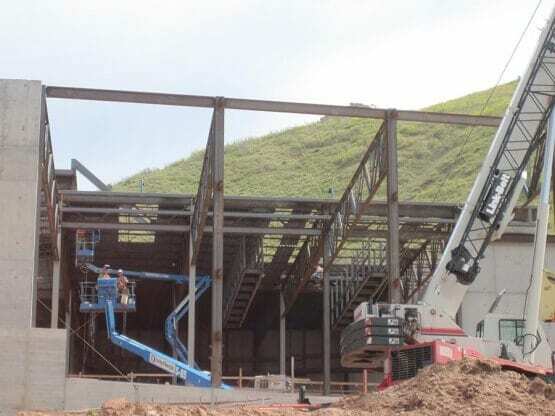 Our team worked carefully with all team members to ensure that the job was done with the highest of quality, adhering to the AISC quality requirements and meeting the client’s expectations. This project also achieved LEED Gold certification by the USGBC. Sure Steel worked closely with a local fabricator to supply all the steel, as well as all the required documentation to achieve the LEED certification.